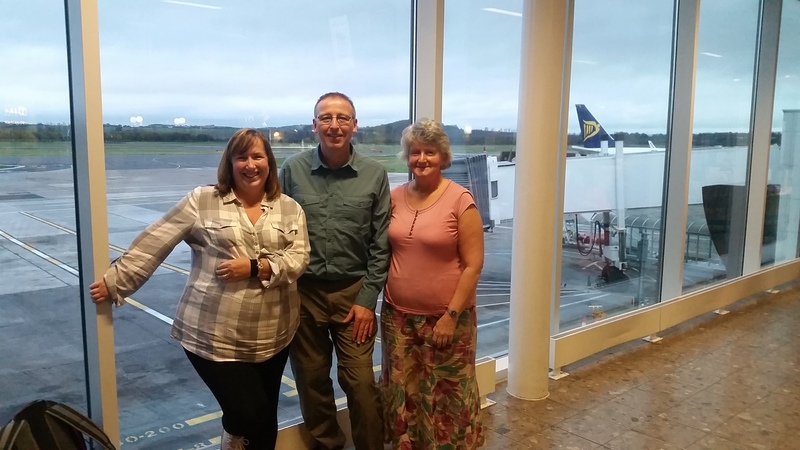 Carol, Kevin and Margaret are taking off today for the long journey to Mzuzu. We’re really looking forward to meeting up with Alan and Atusaye at noon tomorrow and getting started with the detail planning for our Entrepreneurs Events. Uneventful so far, but then we are only at Edinburgh!